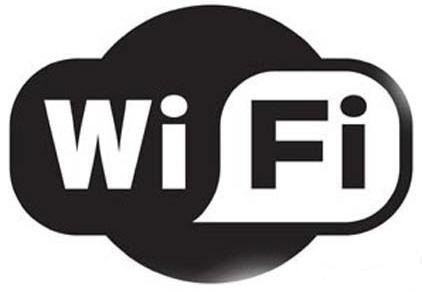 Unsecured WiFi networks are vulnerable for attacks and a higher possibility of misuse of your network.Every WiFi router provides you the option to secure your network with password.It is important that you secure your WiFi network with a password to keep it safe and secure and the Wireless keys are never easy to remember and If you use your laptop in several secure locations which makes keeping track of the keys much more harder. Your wireless network keys (WEP/WPA) stored in your computer by the ‘Wireless Zero Configuration’ service of Windows XP and by the ‘WLAN AutoConfig’ service of Windows Vista. 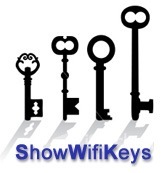 ShowWifiKeys is a FREE Wifi key displayer for Windows, it will generate a text file containing all the SSID’s and Wifi keys on your system.This is also a standalone application.